One of the things we at My Saskatoon admire most about locally owned and operated businesses is their willingness to invest in our community. The more we engage with local business owners, the more we learn about the passion each one has for a particular non-profit, charity, or social cause in Saskatoon. With this in mind, we designed our One-to-One advertising campaign to enable local businesses to support local charities and non-profits with their advertising dollars. For every advertisement purchased by a local businesses on My Saskatoon, an advertisement of equal value is provided to a local charity or non-profit on Give Back Saskatoon, completely free of charge. Through this initiative, our goal is to increase the online visibility of local charities and non-profit organizations who are committed to improving the livelihood of our city. Today we are featuring two great local businesses who are part of our My Saskatoon community, both of whom have chosen to support local organizations focused on children. With huge hearts for the wellbeing and happiness of the children in our city, both Haven Builders and Maaco Saskatoon have been committed to local children's organizations for many years. Read on for more about their wonderful chosen organizations! Nathan and Kim Stobbe started Haven Builders because they had the desire to give back to the community and wanted to invest their time and money in something they could take out of in order to give back. Hands On Street Ministries provides a safe place for Saskatoon's kids and youth who are struggling with the necessities of life, and has been a part of Haven Builders' give back strategy for years. With an approach centred on love and nurturing, Hands On Street Ministries gives kids a peaceful environment in which to hang out and be themselves. Several years ago, Haven Builders was drawn to encourage the empowerment that Hands On Street Ministries provides to inner city kids, and continues to support Hands On in a variety of ways. For a deeper look at Hands on Street Ministries, read our interview with the organization's founder, Rick Langlais. 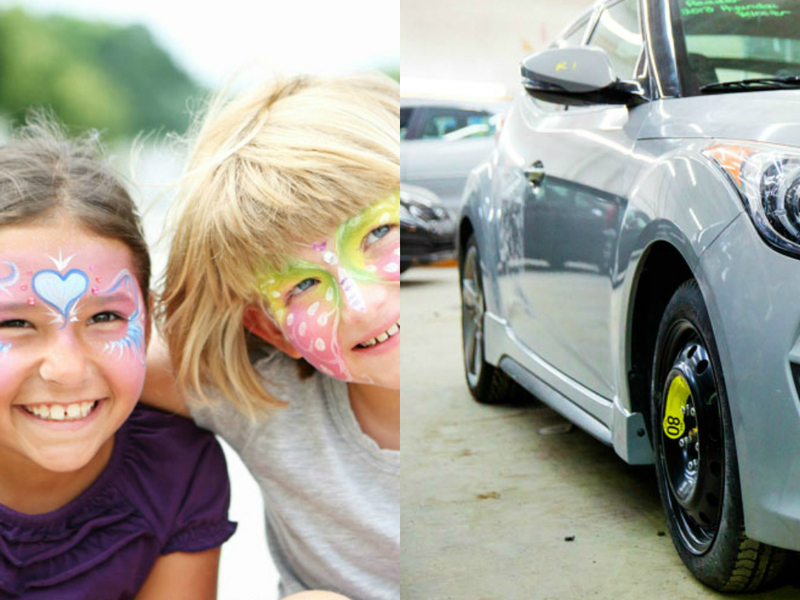 Maaco Saskatoon has always been a supporter of local non-profits, with a focus on children’s charities in particular. Starting in 2011 as a simple tea party in memory of Rayna Korte, Day of Play has grown to become an annual fundraiser filled with fun for the whole family in South Kiwanis Park. Through relationships with the initial organizers of Day of Play, Maaco became involved with the event in its first year and has been a big supporter of it ever since. Day of Play is now operated each year in support of Crisis Nursery, a local organization dedicated to providing a home away from home for children whose families encounter a crisis. For more on the inspiration behind Day of Play, read our interview with one of it's founders, Leanne Thompson-Hill. Jason at Maaco Saskatoon recently shared with us his belief that "it's our community that supports us and enables us to do what we do, and we want to give back by supporting others. The more you put into the community, the more you’re going to get back. The motive isn’t to get something back, but to share what you’ve got to give because it makes things better for everyone. Saskatoon wouldn’t be as nice a place to live if people didn’t contribute." 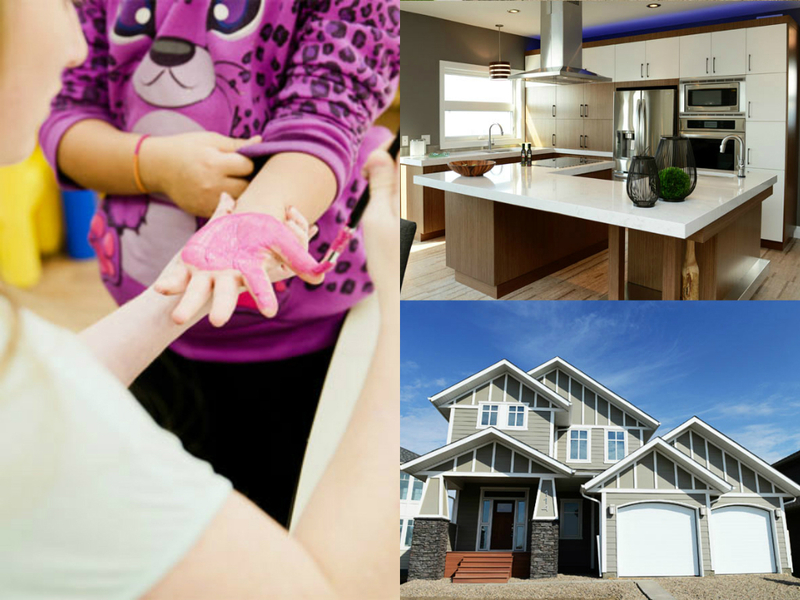 Read our interviews with Jason at Maaco Saskatoon and Sheri at Haven Builders to learn more about these big-hearted local businesses!